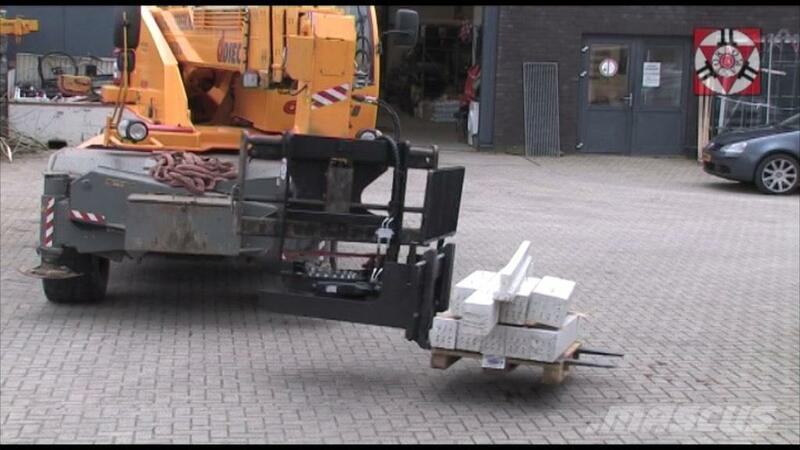 Suitable for all makes and brands, fixed as well as rotating telehandlers, also for your DIECI! • 20% reduction in fuel costs! • 30% reduction in work time! • 50% reduction in operating space compared with a standard fork carriage! • Affordable – quick return on investment thanks to broad savings in time and consumption! ROMASTOR is patented, CE-certified, TÜV type approved, homologated in combination with DIECI telescopic handlers and comes with a declaration of conformity in accordance Annex 2 of the Machinery Directive (98/37/EC), user manual, test certificate, lifting capacity chart and 2-year limited manufacturer's warranty.